Frank Robinson passed away this past Thursday. I’m not sure even fans who followed baseball during Robinson’s career realize what a great player he was. 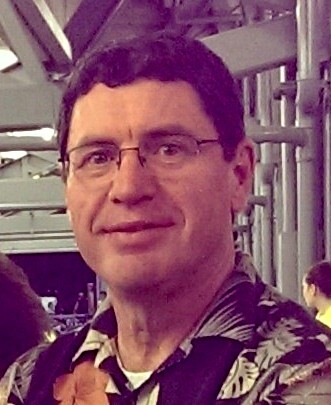 Robinson played 21 seasons and hit 586 home runs. He was the unanimous selection as the National League Rookie of the Year in 1956, and he was the National League’s Most Valuable Player in 1961. 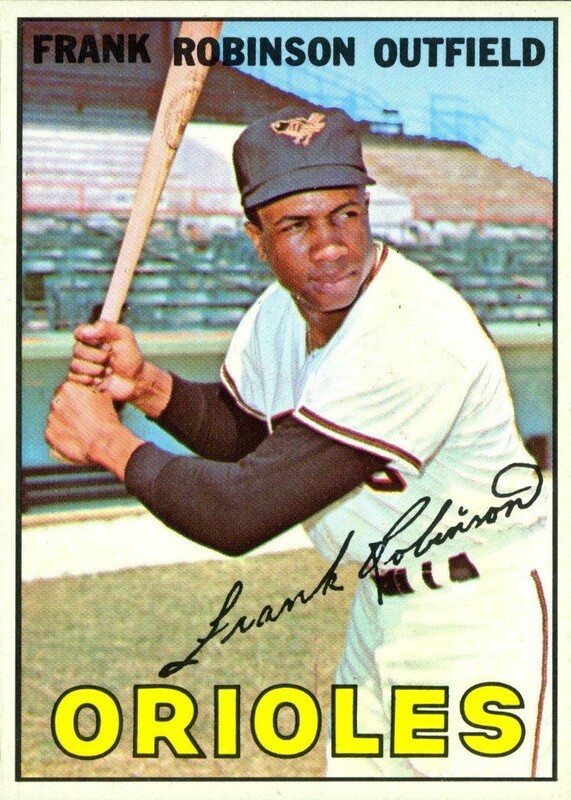 Robinson was the American League’s MVP in 1966 and is still the only player to win the award in both leagues. In 1975 he became the first African American manager in Major League History, and he went into the Baseball Hall of Fame in 1982, the first year he was on the ballot. Robinson hit 38 home runs for the Cincinnati Redlegs in 1956, equaling the record for a National League rookie that Wally Berger of the Boston Braves established in 1930. That record stood for 51 years until Cody Bellinger of the Los Angeles Dodgers hit 39 homers in 2017. 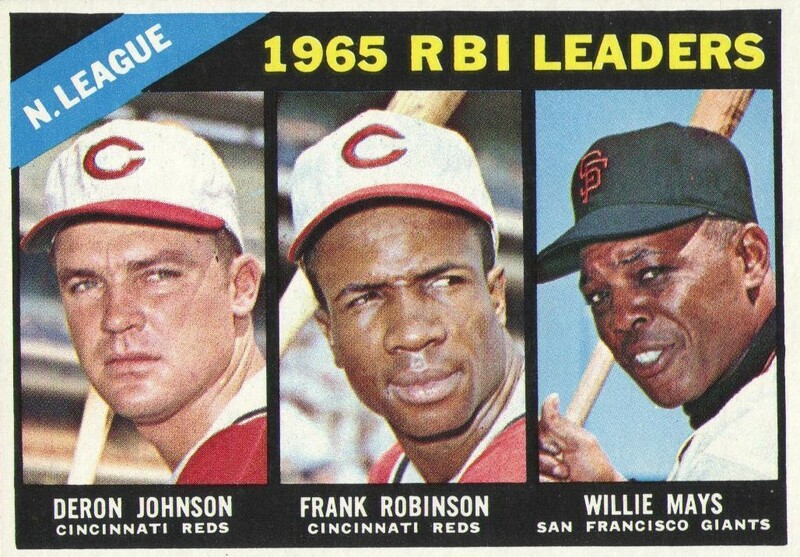 Robinson was just 29 years old and coming off a great season in 1965, but for some crazy reason, the Reds traded him to the Baltimore Orioles for pitcher Milt Pappas. In his first year in Baltimore, Robinson won the Triple Crown, leading the AL in batting at .316, home runs with 49, and runs batted in with 122. He was the MVP the of World Series that year when the Orioles swept the Dodgers. Robinson was an integral part of three more Orioles teams that made it to the World Series; they lost to the Miracle Mets in 1969, knocked off the Big Red Machine in 1970, and lost to Roberto Clemente in 1971. Robinson played in 14 All-Star Games and was the MVP of the 1971 Mid-Summer Classic. He hit a two-run home run in the bottom of the third inning, becoming the first player to homer for each league in an All-Star Game. 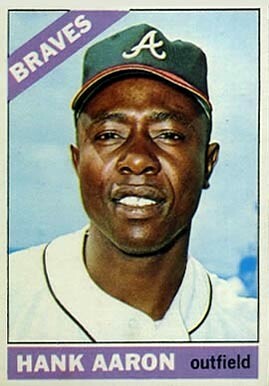 Despite a very good season in 1971, the Orioles traded Robinson to the Dodgers during the offseason. It turned out to be a good trade as far as I was concerned, because it led to me seeing him hit a home run when our family visited Atlanta at the end of July during the 1972 season. In the nightcap of a doubleheader, Robinson led off the second inning with a home run against Braves’ lefty George Stone. After just one season, the Dodgers traded Robinson to the California Angels, and he hit 30 home runs with 97 RBIs in 1973. Robinson hit 20 more homers for the Angels in 1974 before they traded him to the Cleveland Indians late in the season. He was a player/manager for the Indians in 1975 and 1976. In his first game as manager, he hit a home run in his first at-bat. Robinson retired as a player after the 1976 season but continued to manage the Indians in 1977. He ended up managing 16 seasons with four teams, the other three were the San Francisco Giants, the Orioles, and the Montreal Expos/Washington Nationals. Robinson won 1,065 wins as a manager and was the AL Manager of the Year in 1989 with the Orioles. In summary, Robinson was a Rookie of the Year, the MVP in both leagues, won a Triple Crown, was MVP of a World Series, MVP of an All-Star Game, the game’s first African American manager, and a Manager of the Year. And if that isn’t impressive enough, at the time of his retirement, only Henry Aaron, Babe Ruth, and Willie Mays had hit more home runs than Robinson. Frank Robinson was 83 years old.